Did you manage to leave the keys inside your house and lock yourself out? General Locksmith Store is inundated with requests from people in Fort Lauderdale, FL to get them out of lockout situations just like yours. We are a professional locksmith service that can handle residential, commercial, and automotive locksmithing emergencies with speed and efficiency. 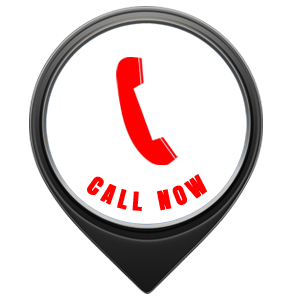 We are a 24-hour emergency locksmith that is always available for help. Apart from emergency situations, we also handle regular lock fixing and replacement requests. 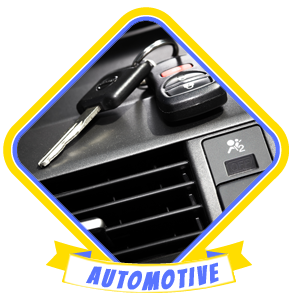 General Locksmith Store provides a wide range of locksmith services for vehicle owners. We can repair the locks on your car door or your trunk, as well as make you new car keys on the spot. We have a special machine that lets us reprogram transponder keys. Apart from that, we can also help you in case you’re locked out of your car or if your trunk isn’t opening. If your car isn’t working and you’re stranded in the middle of nowhere, we can jump start your car with our battery cables too. General Locksmith Store’s professional locksmith service can replace house locks and doors, as well as repair them. We can rekey the locks on all the doors in your residence and install new locks on your garage door, your window, and your mailbox. We can also help you unlock stuck cabinets or doors without causing any damage to your property. General Locksmith Store is a professional tenant eviction locksmith – we can let you inside your property, if your tenant is being uncooperative, and rekey all the locks on it. We also have smart locks in our inventory, if you’re looking to make your home future ready. General Locksmith Store can help you, if you’re locked out of your business or safe and need to get in quickly. We can install high-security locks or alarm systems, as well as upgrade the existing locks on your property by rekeying them. 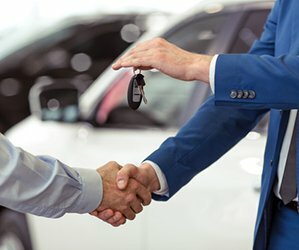 We are also available to install master key systems –we perform our work overnight, so we don’t impact the normal functioning of your business in any way, without charging more than our usual baseline rate. General Locksmith Store offers free consultation services in Fort Lauderdale, FL. If you don’t know what kinds of locks to get for your new home, don’t hesitate to get in touch with us. Call us today on 954-364-3656 to avail our professional locksmith services!